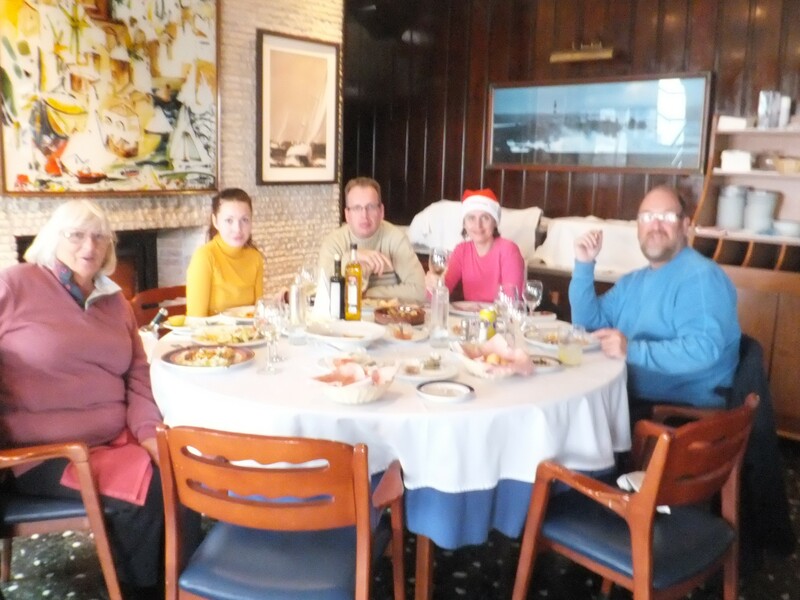 Lunch at the Club Nautica in Javea with Roger Svetlana and Elena. 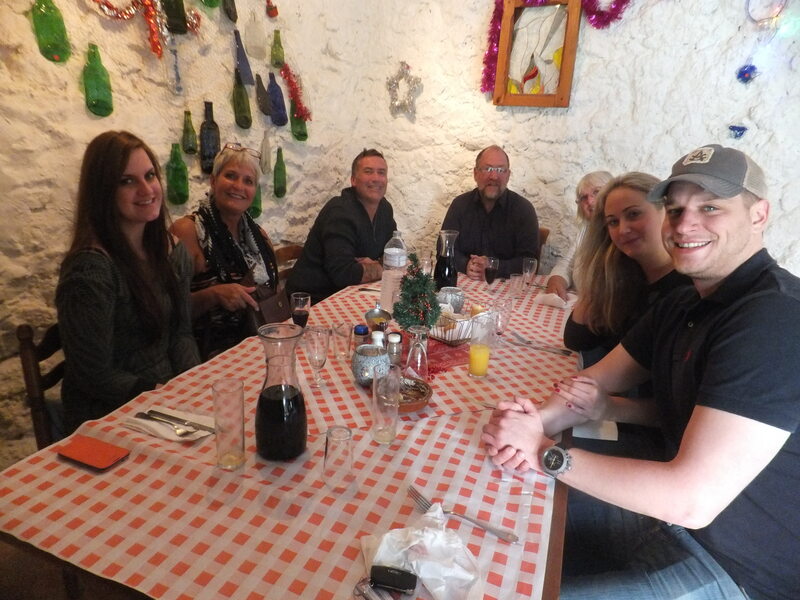 Another wonderful meal at the Verd Y Vent with Wayne, Pip, Chris Ellie and Natasha. The diet starts again on January 1st!